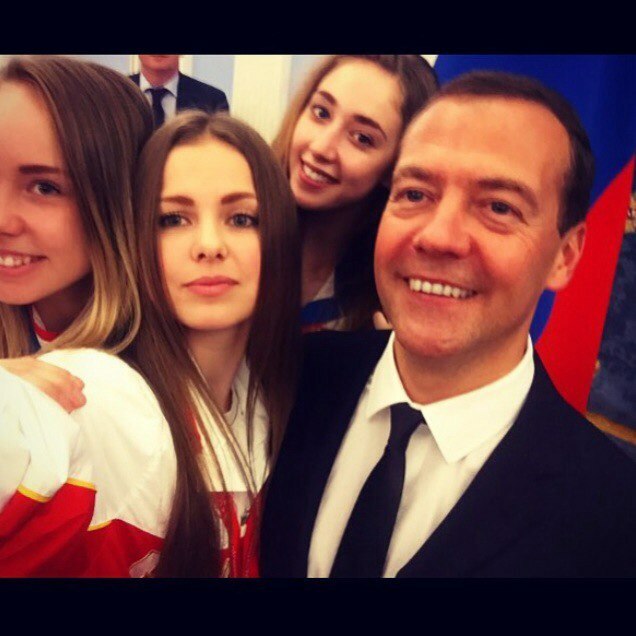 The Prime Minister of Russia, Dmitry Medvedev met with the winners of the SummerUniversiade on 17 july, Masha was there. 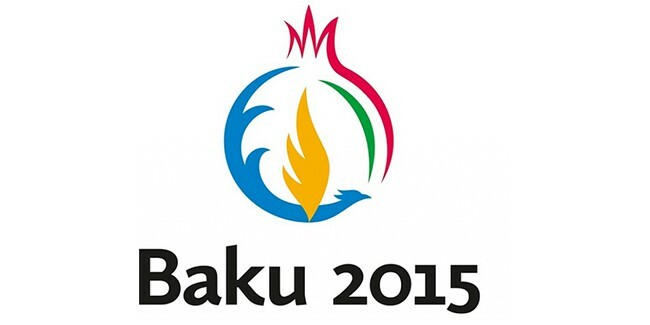 The 4th stage of Grand Prix Series 2015 will be held in Berlin on 30-31 May. Masha won’t participate, she has school exams on 28 May. It’s a pity that Masha can’t take part in this event this year…World Champion Yana Kudryavtseva also won’t compete in Berlin because of exams. Following are some information about this competition.